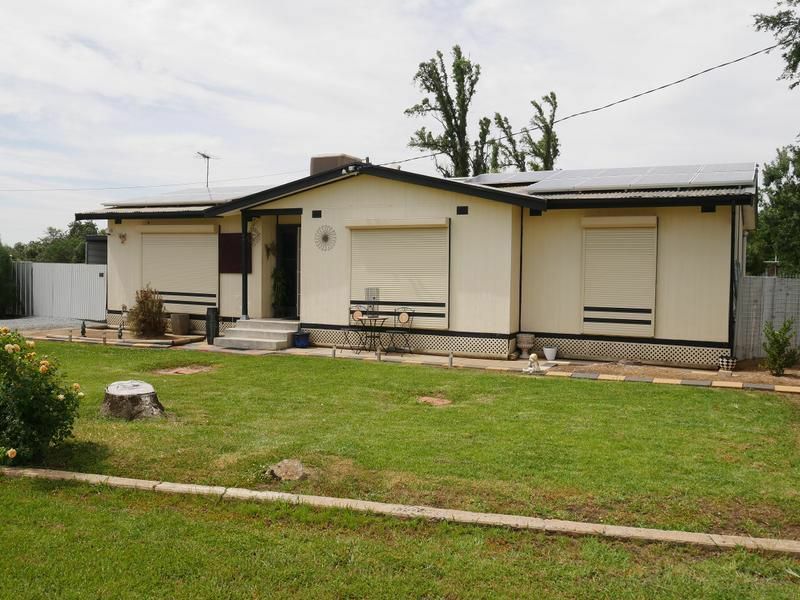 If you have been looking for your first home, we may have found it. 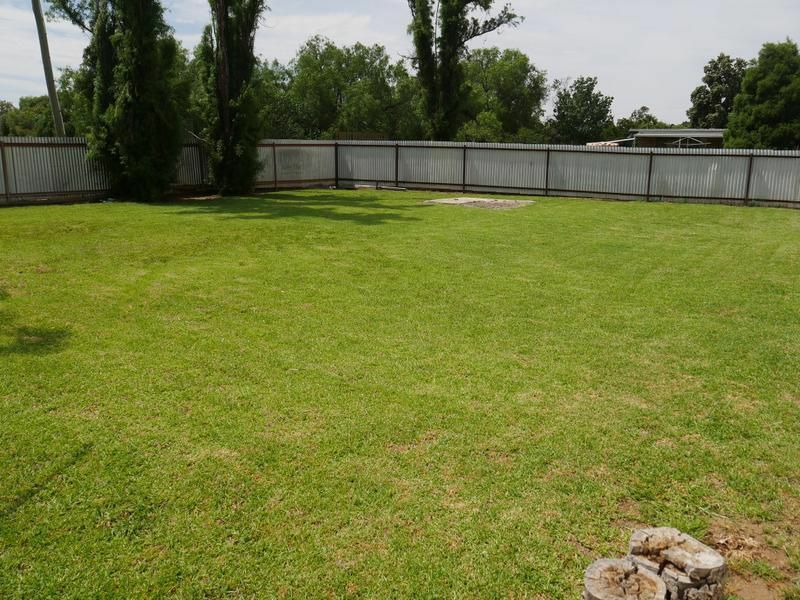 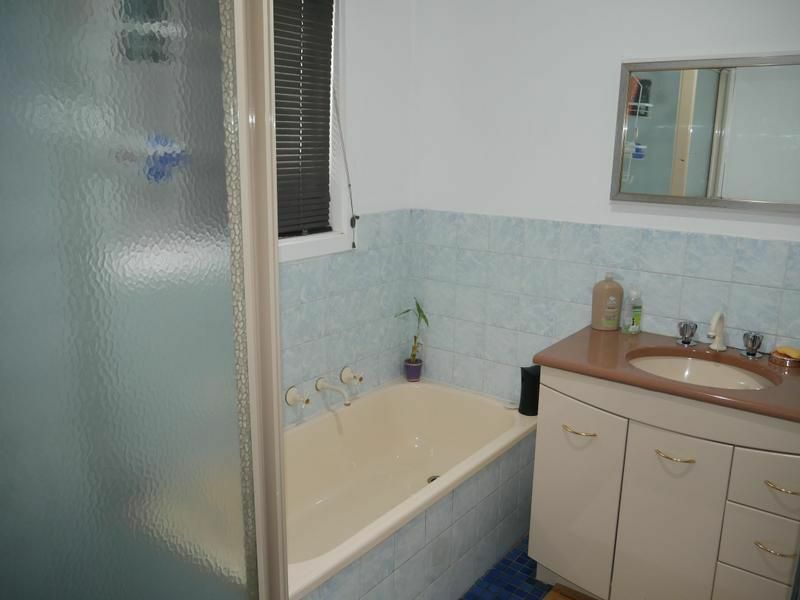 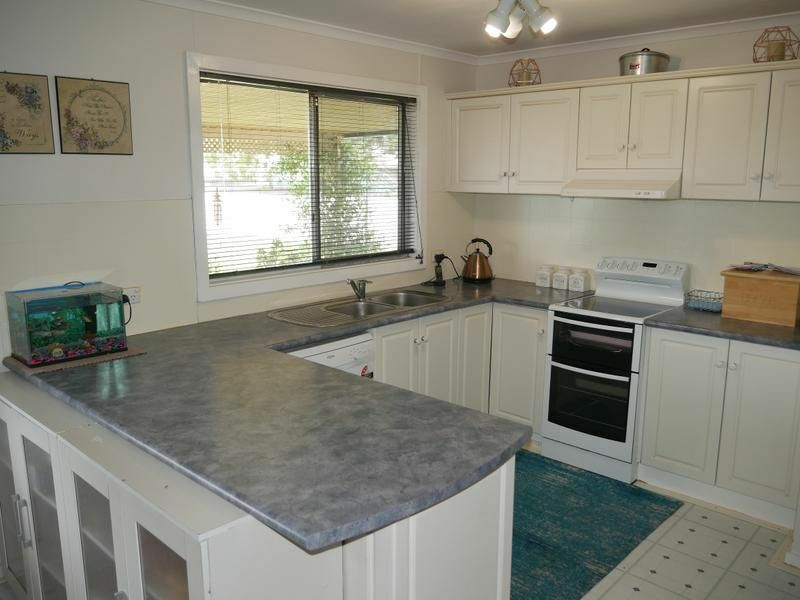 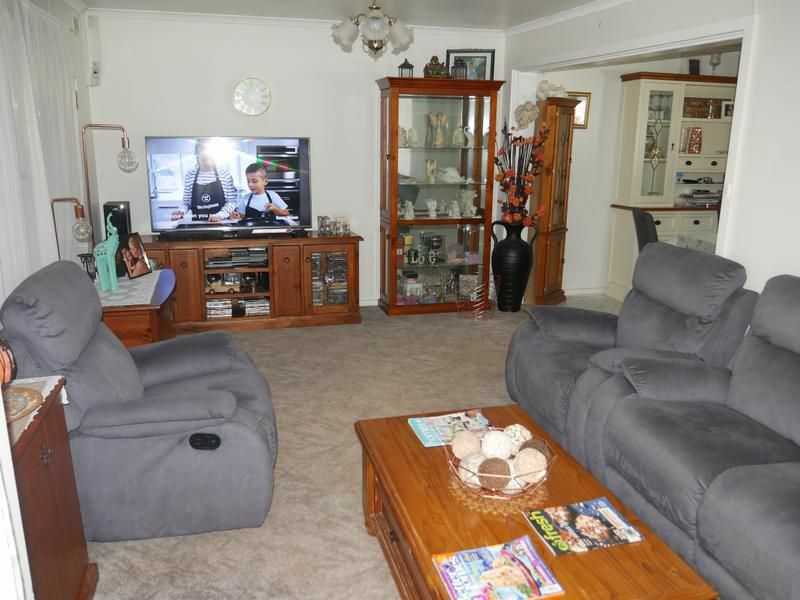 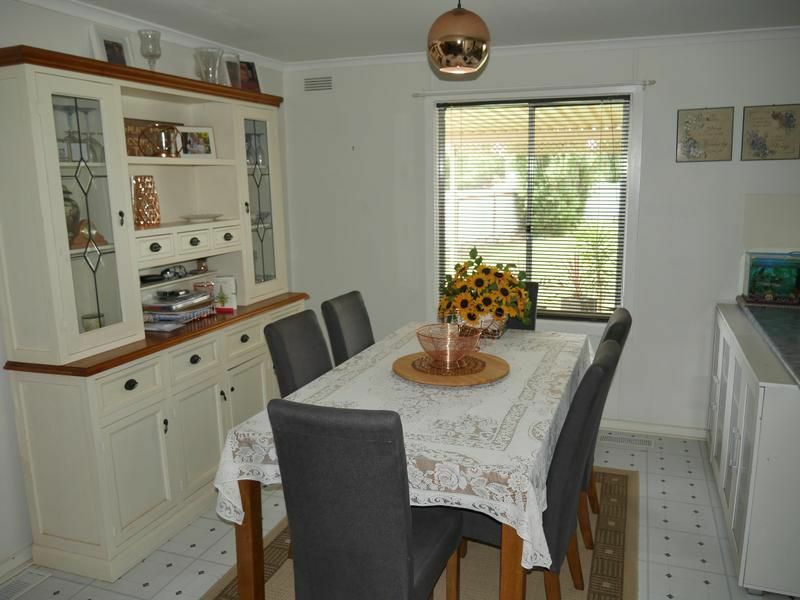 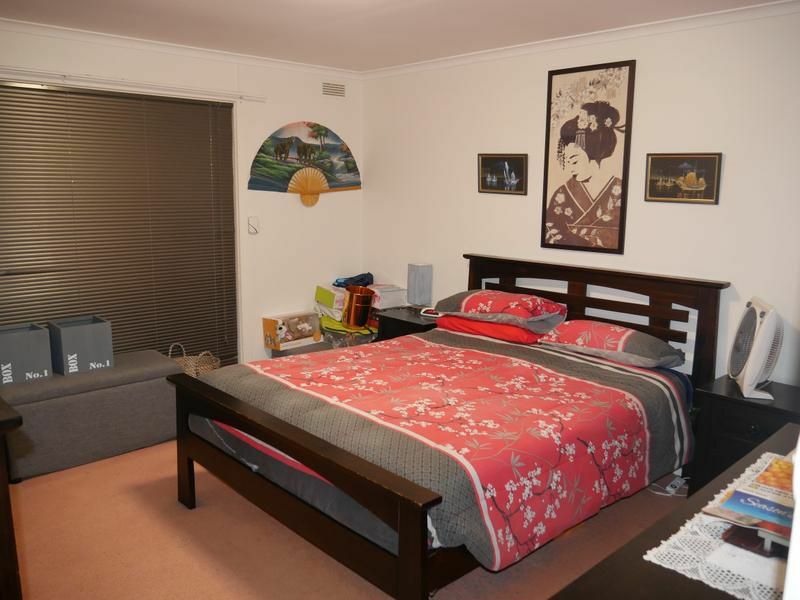 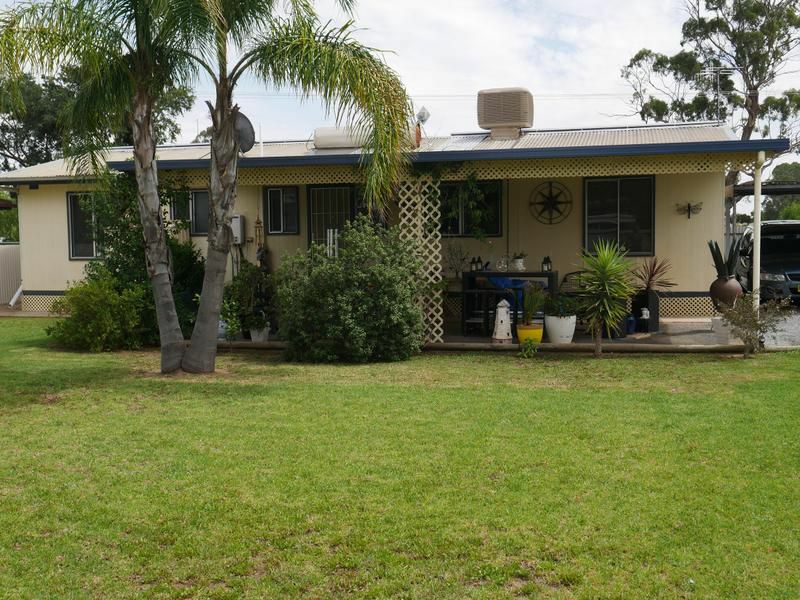 This well presented home features three bedrooms with two having built-ins, good size loungeroom, modern kitchen with dishwasher, dining area adjacent to the kitchen, evaporative cooling and ducted gas heating. 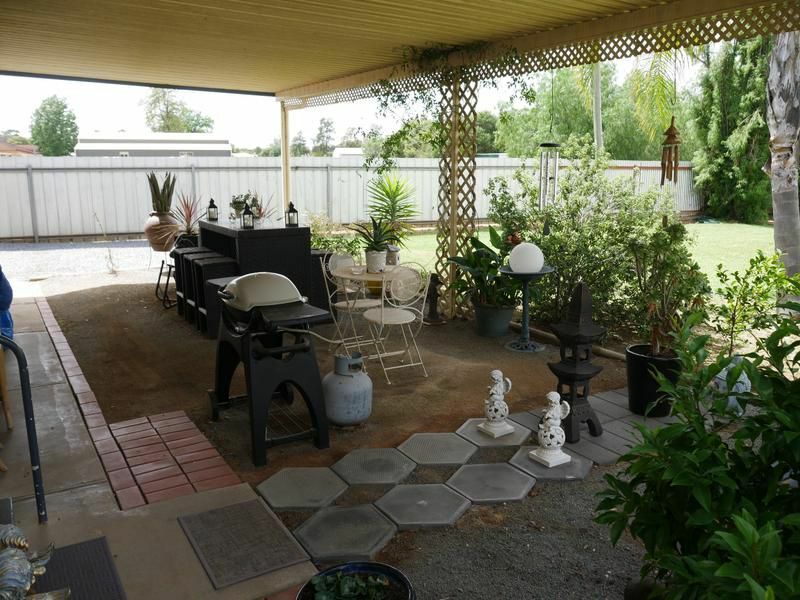 There is also a covered outdoor area, carport, solar panels and a large yard for your shed or the kids to play in.